Hello everyone, long time no posting. I've been pretty much absent from blogging and the nail polish community since October and I have to say it's been a nice break. I did take that time to give my blog a makeover and I hope you like the new look. I've decided to take a step back and start blogging more as a hobby rather than try and focus on turning this into a job. What that means is that I will be posting less frequently, and to be honest a bit sporadically for now. I want to focus on quality content and enjoy what I'm doing rather than quantity and put out posts just to get them posted. I thought a fun way to get back into blogging and remind people that I'm still here is to kick things off with a giveaway! 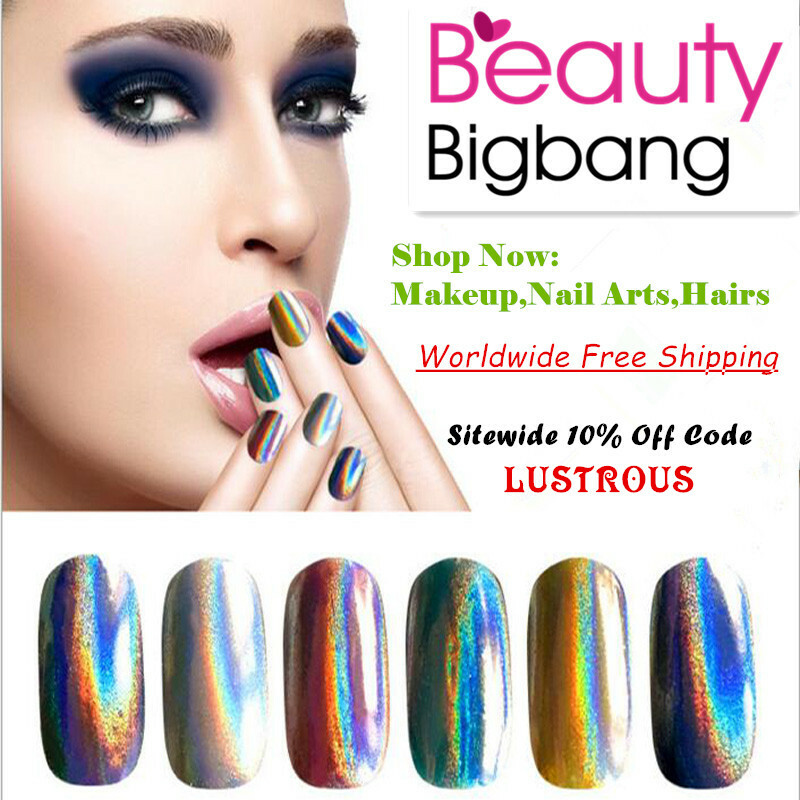 This giveaway will have one winner and is open to U.S residents 18 and older. 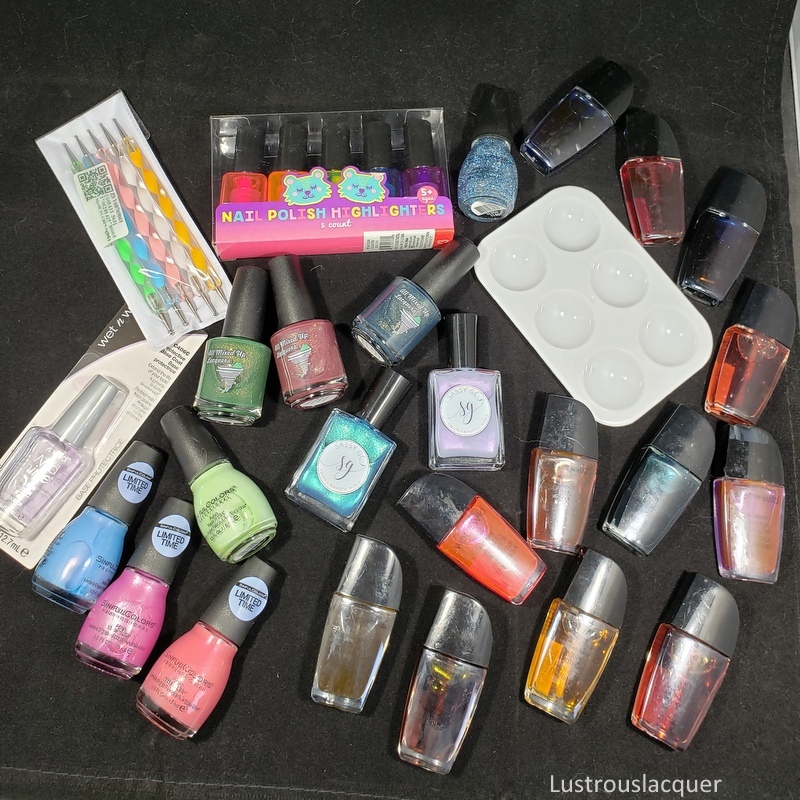 For now, the prize consists of 12 handmade jelly polishes for all your leadlighting needs, a small paint pallet to help with nail art, a set of dotting tools, a trio of thermal polishes from All Mixed Up Lacquers, a birthday duo from Sassy G, cute little nail polish highlighters set, a bottle of Wet N Wild Topcoat and, 4 polishes from Sinful Colors. 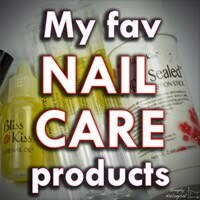 I'd like to include a few more nail art supplies so as I shop throughout the week more items could be added. The giveaway will run from 1/29/2019 - 02/08/2019. Winner will be randomly selected through raffelcopter and notified within 24 hours. If the winner does not respond within 72 hrs a new winner will be drawn. Good Luck!